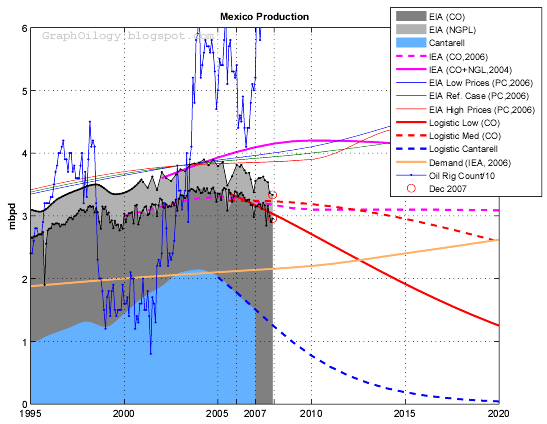 Mexico is a good case study for the Export Land Model (ELM) and it seems that projections made in January 2006 are unfortunately still on track. 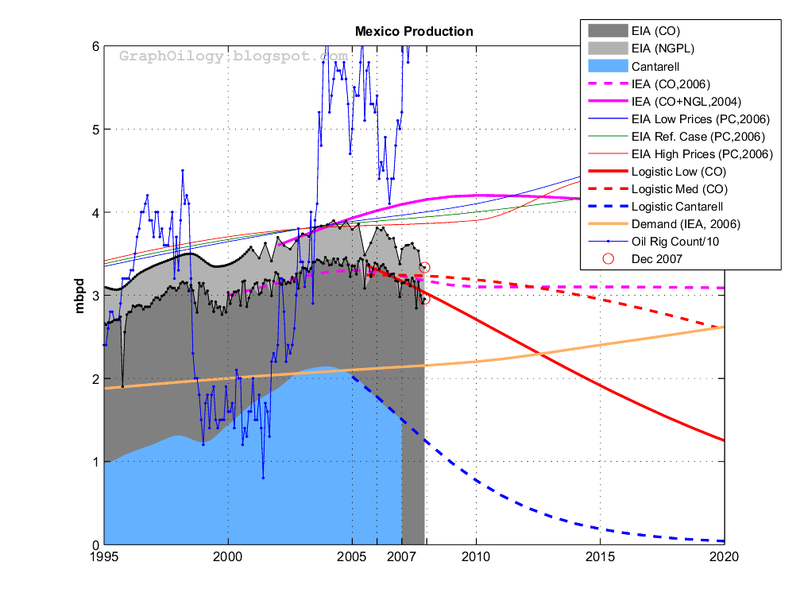 Figure 1. mbpd= millions of barrels per day, CO= crude oil + condensate, NGPL= Natural gas liquids. Rig counts from Baker Hughes. Click to Enlarge. 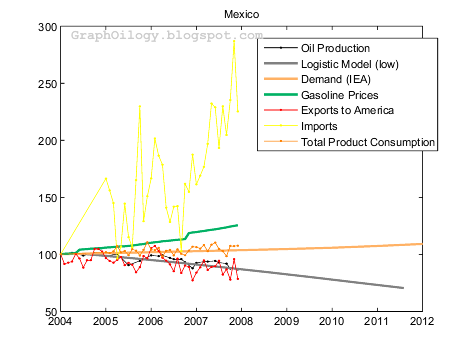 Figure 2. data from PEMEX. Gasoline prices for PEMEX Premium.